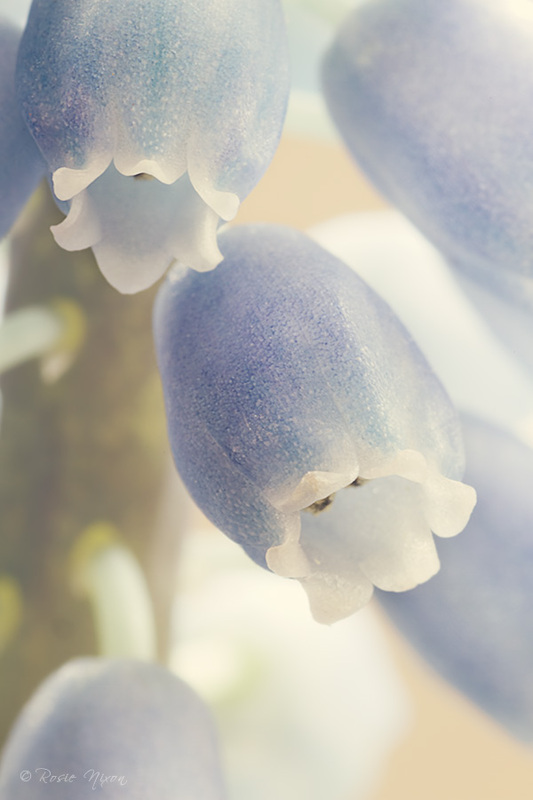 Who is Muscari Valerie Finnis named after? Not many will ever get a plant named after themselves. A few of us once gave a friend as part of her going away present the opportunity to name a new rose by a well known UK rose grower. 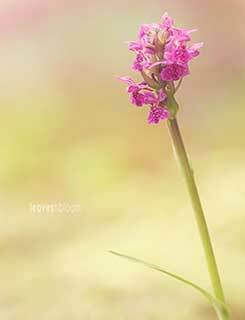 While an acquaintance who’s an orchid specialist recently registered one of his new orchids with my name via the RHS. Most of the plants in our gardens are named after someone and when I added a new bulb called Muscari armeniacum ‘Valerie Finnis’ to the garden I just wanted to find out about Valerie. Who was she and what did she do? Did she just find this plant growing in her garden or was there more of a story to tell? …Well she was quite a talented lady as you’ll soon discover! First of all let me describe this little bulb for you. 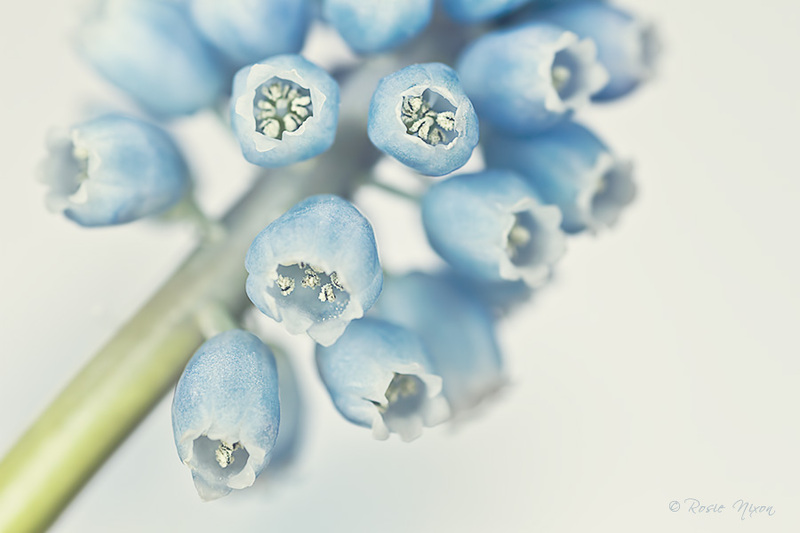 It’s an aquamarine sky blue grape hyacinth that is mildly scented and if forced indoors can be in flower during January and February. I’ll have to patiently wait until early spring before the rest of these bulbs are in flower in the garden. It has densely packed raceme’s with sterile top flowers on each spike and the more tubular fertile flowers lower down the stem. It’s well behaved and not as quick to naturalize unlike its cousin the darker blue common grape hyacinth. 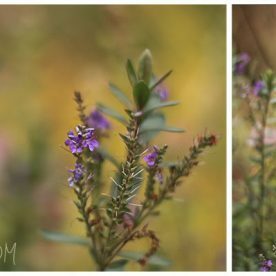 I picked these few blooms to photograph so that the leaves wouldn’t get in the way of the flowers. My bulbs are young and these photographs are from forced indoor bulbs. As the bulbs age outdoors while planted in the garden each flower spike over subsequent years will become even fuller. But who was the lady behind the name? This beautiful and easy to grow bulb which is also deer and rabbit resistant was named after Valerie Finnis. She was not only a great plantswoman but one of the first recognised female photographers of flowers and gardens in the 20th century. Valerie was born in 1924 and she had a fascination of plants from a very young age. Her mother (whom the Icelandic poppy – Papaver nudicaule ‘Constance Finnis’ group is named after along with Dianthus ‘Constance Finnis’) gave her a little plot of ground to garden in when she was only five years old. Valerie didn’t have any professional photography qualifications – a friend said that “she learned it all from a taxi man called Walde”. Her real inspiration was Wilhelm Schacht who not only was a renowned German gardener but also in her eyes the best garden and plant photographer of that era. She started taking plant photographs with a Rolleiflex camera in 1955. Consequently editors noticed her talent. As a result she started to receive commissions from authors and her work ended up in many publications. She needed extra money as she was trying to care for her elderly sick father. So she sent two rolls of film off to a greetings card company and all were accepted for publishing. Twelve of her photographs ended up on the front covers of E M I record sleeves. While her vegetable images were used by J. Walter Thompson for their fertilizer advertisements. 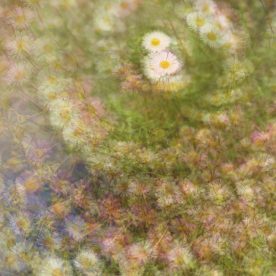 Valerie’s photographs graced the halls of Kodak’s head office and she won a gold medal for them at the RHS. She didn’t just take photographs of plants but she also had a portfolio of images of gardeners. Many of them quite eccentric characters working in their gardens. If you visited her garden you’d get your photograph taken too! She used that same camera for 40 years. I wonder what she would have made of digital cameras in her later years? She married Sir David Scott when she was 46. At that time he was already in his early 80’s. He was an ex diplomat and a very keen gardener. They fell in love over a Gillenia trifoliata commonly known as Bowman’s Root and her obituary in the Telegraph tells that side of the story. She admired anyone who had the same passion and love for plants as she did and age didn’t matter when she found her true love. They gardened together at Broughton House until Sir David became too ill and was confined to his armchair. Both he and Valerie each had a long range mobile ham radio and she would keep him up to date with the progression of the flower borders ‘over the wire‘. Before Valerie’s death in October 2006 she set up the Merlin Trust in memory of her late husband and his only son Merlin who had been killed during World War 2. Valerie never had any children of her own. Young horticulturists from UK and Ireland can apply if they need funding for visits to UK gardens or anywhere in the world to study plants in their natural habitats. Buy the bulbs in the autumn for planting. Or purchase the plants in flower late winter/early spring. 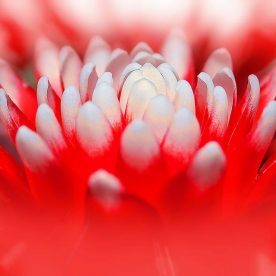 Plant bulbs 8cm deep and 8 cm apart. 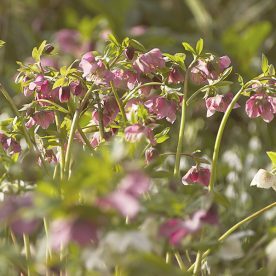 If you’re buying a pot full of bulbs about to start flowering don’t separate each bulb – just treat the pot as if it was an individual plant and plant in the ground or in a container. Will grow in most soils but doesn’t like waterlogged conditions. 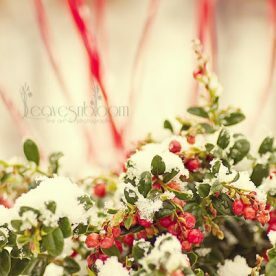 Let the leaves die back naturally after flowering. I’m sure that Valerie would have enjoyed photographing these grape hyacinth flowers as much as I have. It’s not only a muscari that carries her name there’s also Artemisia ludoviciana ‘Valerie Finnis’, Artemisia stelleriana ‘Boughton Silver’, Viola ‘Boughton Blue’, Hebe cupressoides ‘Boughton Dome’ and Helleborus x sternii ‘Boughton Beauty’ all named after their beautiful garden.If you’ve got a Clematis tangutica ‘Bill MacKenzie’ in your garden then that’s thanks to Valerie Finnis too as she crossed a Clematis orientalis with Clematistangutica and named it after her dear friend. Thanks for sharing her wonderful story Rosie, a pleasant morning read and very inspiring! 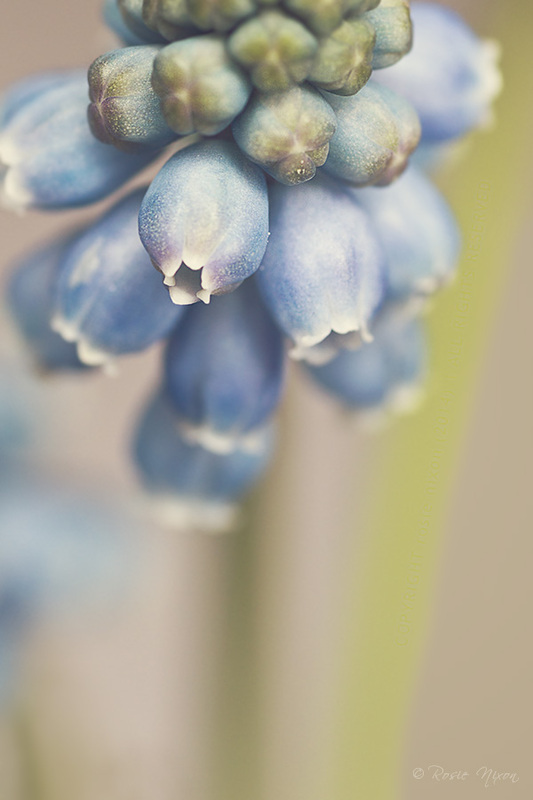 A fascinating story Rosie, and isn't that Muscari beautiful. Your photographs show it off in its full glory. 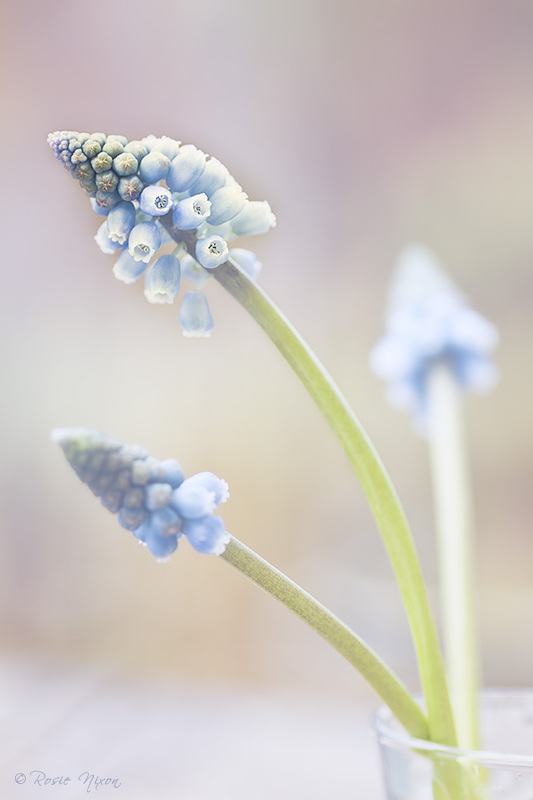 Many thanks Val – Muscari are such reliable little spring bulbs as you'd testify to considering how it has to cope with your Canadian winters. It was lovely to see you over here on the blog Virgil 🙂 thank you my friend. What a wonderful read, thank you Rosie. I grow Passiflora caerulea 'Constance Eliott' and often wonder who she was. Oh I wish we could grow that passion flower up here Jan though I know nothing at all about the lady behind that name. A wonderful story of a remarkable lady. And now I know why grapehyacinths don't like it here in our garden. They don't like waterlogged conditions. Love, love, LOVE your photography, I'm sure Valerie would be amazed by it as well. Mara it was lovely to see you over here on the blog – thanks for the visit. Many thanks Jen – I've got snowdrops and crocus out in the garden at the moment – it's probably one of the earliest flowering seasons in years. I wrote a comment, scrolled back to read it through – and it vanished. So I'll try to say it again and hope it doesn't come out in duplicate. What I said … was . 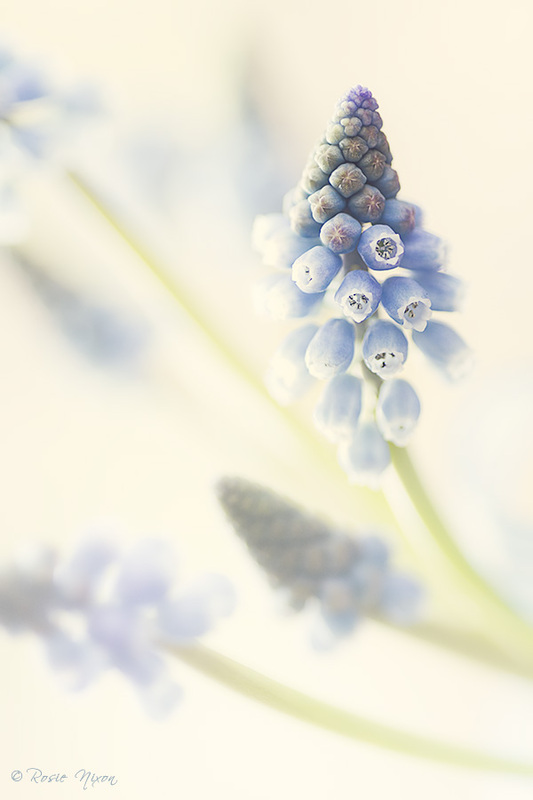 . . how, although I don't like grape hyacinths, your photographs give them a grace and loveliness that I've never found in them in real life – they are a bit too stiff for me. Your photographs of them are something else! And how interesting it is to read about the woman behind the name . . . and how wonderful it would be to share one's name with a plant. I've been away from blogging for a while. First there were the summer holidays and I took a break. Then the weather became – shall we say 'inclement'? But now – I'm re-creating the Tree Following list for 2014. Will you be following a particular tree? I'm experimenting with a Linky box to enable Tree Followers to keep in touch with each other's posts. Let me know! Hope the weather is not too destructive where you are.